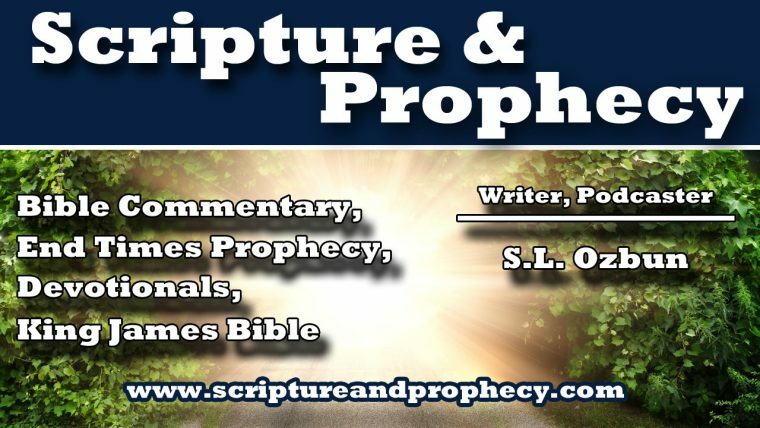 Shalom my friends and welcome to “Scripture and Prophecy”. This is a place for those who are diligently seeking Elohim and the truth of his word. Below you will find the podcast schedule. We have ramped up the program to run 5 days a week! (However, it’s not always possible). Please consider subscribing via iTunes, Soundcloud, YouTube etc… Simply search for “Truthfed” or “Scripture and Prophecy”. May YHVH bless you in the name of his son Yeshua Jesus.